Presenting official theatrical trailer of Kalank starring Sanjay Dutt, Madhuri Dixit Nene, Varun Dhawan, Alia Bhatt, Aditya Roy Kapur, Sonakshi Sinha. 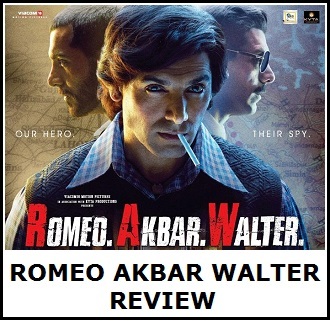 Film is directed by Abhishek Varman and produced by Karan Johar, Sajid Nadiadwala, Hiroo Yash Johar & Apoorva Mehta. 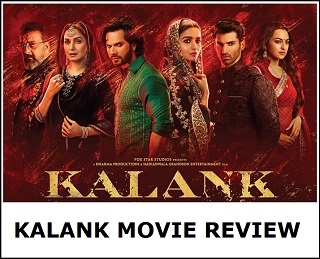 Kalank Plot - Set in 1945, in Pre-Independence India, Kalank is a tale of eternal love. Kalank set to release ‪on 17th April 2019‬. Kalank is one of the most awaited multi-starrer upcoming Bollywood film of the year and we expect it to open big at ticket counters. Bollywood never gonna spare us from typical hindu-muslim story. Meh !! I too think it's a weird tailor. It does not build any curiosity at all. It seems that various films have been mixed to produce this Kalank. Varun needs good cinema otherwise soon Tiger Shrift will be way ahead of him .